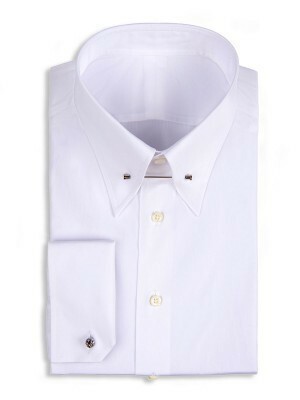 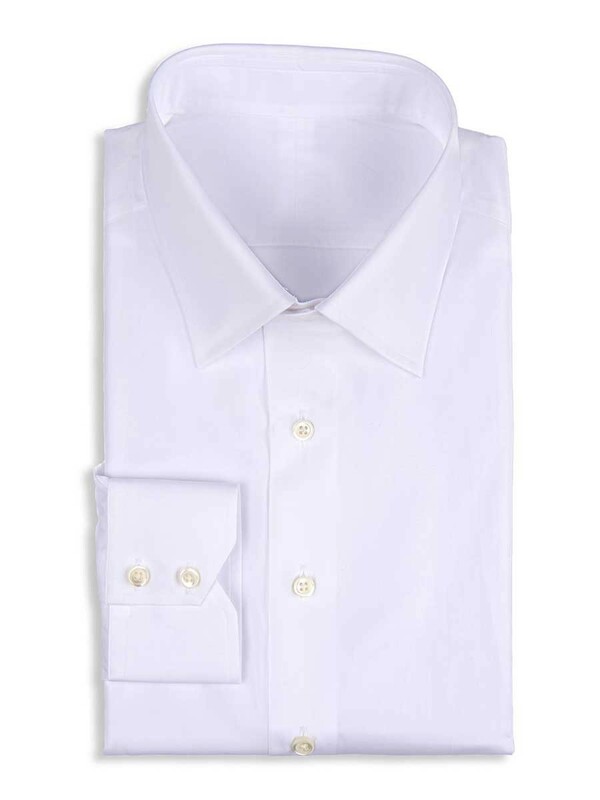 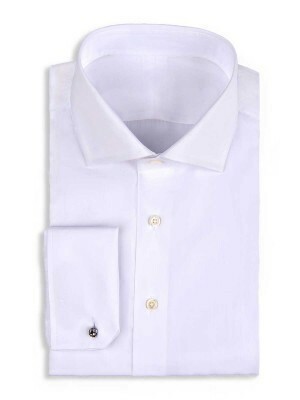 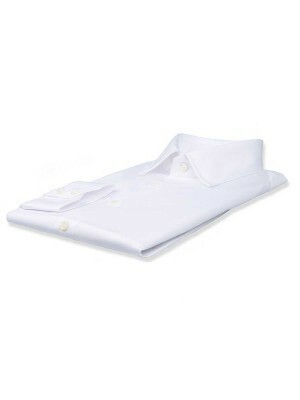 Transition seamlessly from casual to formal occasions in this white poplin shirt that features a classic semi-spread collar and 2-button notch cuffs. 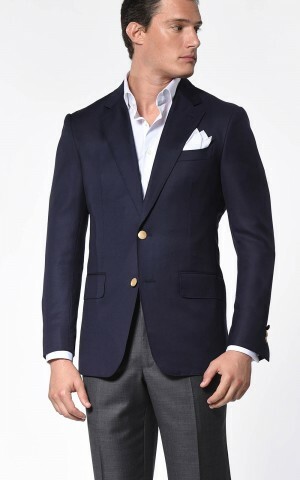 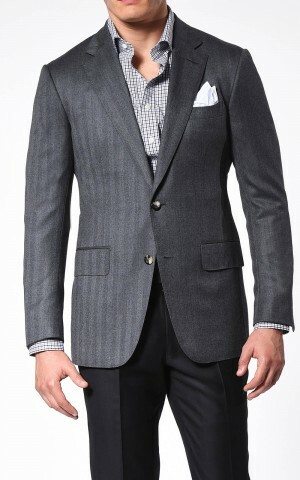 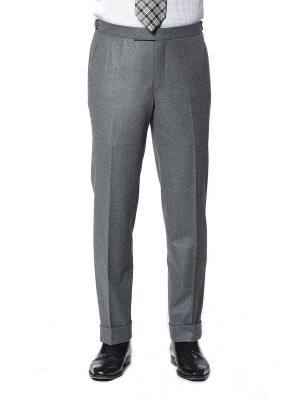 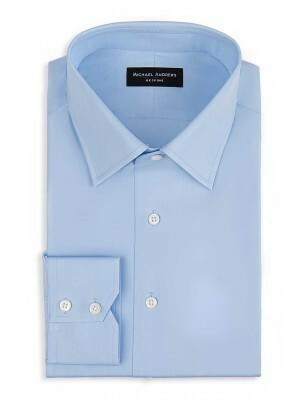 A must in any man's closet. 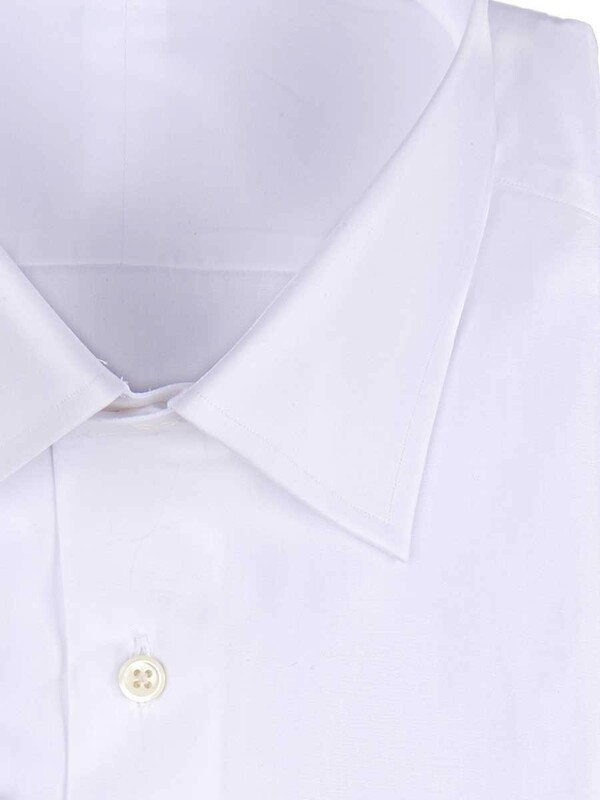 Ours is woven from 100’s 2-ply Egyptian Giza 45 cotton from Thomas Mason.